RDOD 2010 | Peninsula Dog Fanciers' Club, Inc. 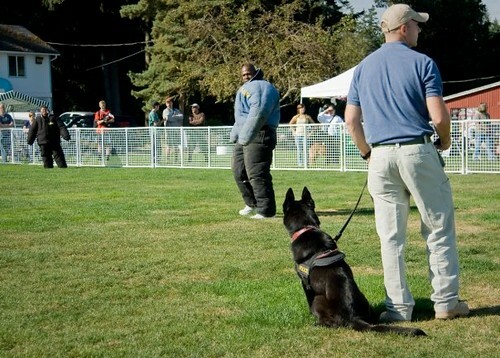 The Peninsula Dog Fanciers’ Club’s Responsible Dog Ownership Day event is September 4, 2010 from 10am until 4pm at the Kitsap County Fairgrounds in Bremerton, Wa. 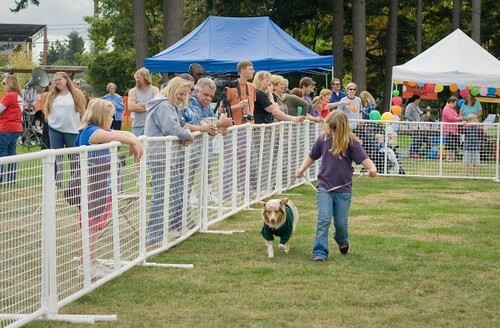 We are in the planning stages for this year’s event, so check back often for updates! You can find the schedule for the day’s events posted in our blog. If you would like to view or download the RDOD 2010 flier seen on our home page, please click here. We encourage you to print a few (or many!) and post them in your community. 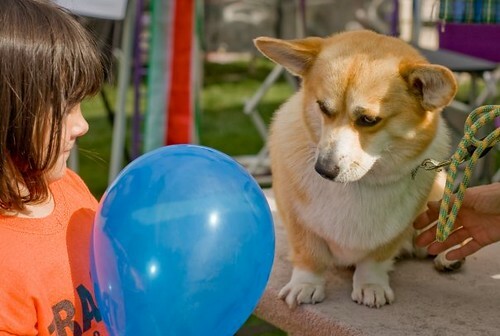 The recipients for the Most Creative booths at the 2009 RDOD were The Big Dog Project (1st), the Cascade Welsh Pembroke Corgi Club (2nd), and the Shiloh Shepherds (3rd). Congrats to you all– and we hope to see you at this year’s event! If you are interested in hosting a booth at the 2010 RDOD, please click here to download the application with more information. Our vendor list is growing so please apply early! If you are interested in having a vendor booth at the 2010 RDOD, please click here to download the application with more information. They were so popular last year we’ve decided to add more races this year and break the pups into size groups: minis, standards and in-betweeners if needed! Check back here for race schedules. 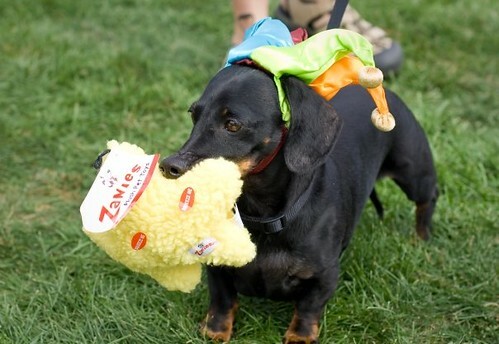 Who can resist a jester Dachshund or an Aussie parading around as a 4-H-er? This year we will be breaking the contest into two divisions, one for Youth (under 18) and one for Adults. 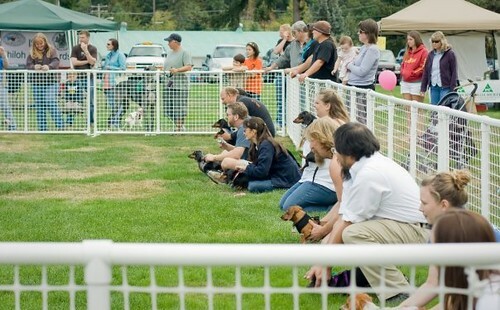 We will keep the activities going in the center Demonstration Ring with the Dachshund Races, Costume Contest, Breed Spotlight, Parade of Breeds, and other examples of responsible dog ownership. If you would like to participate with a 15 to 30 minute presentation, please contact us at PDFCinfo (at) gmail (dot) com. 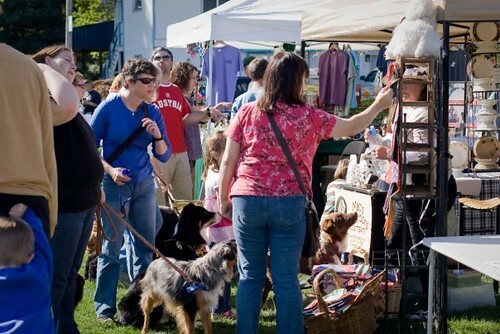 We are working to make this year’s Responsible Dog Ownership Day even bigger, better, and more fun for everyone involved! If you are interested in becoming a Sponsor for the 2010 RDOD, please click here for more information about the varying levels of sponsorship, their benefits, and the application.